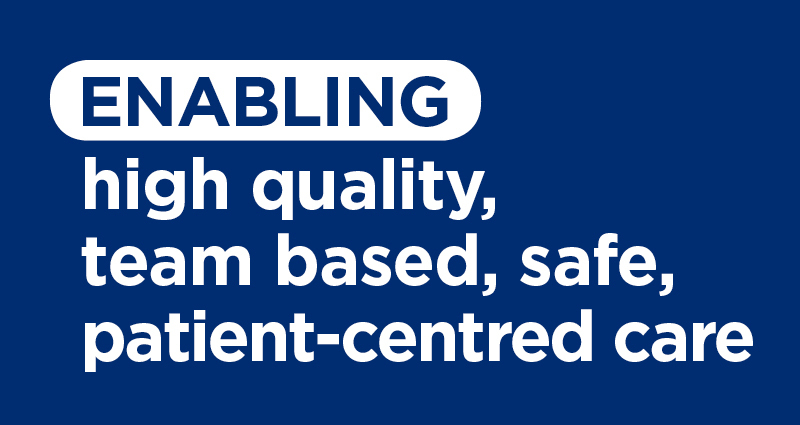 This framework has been developed to provide a set of best practice guidelines for allied health professionals, educators, managers and executives to establish or enhance systems of governance for allied health education and training within NSW Health. 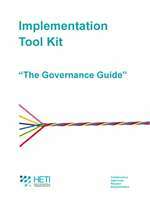 To assist with implementation of this framework, an Implementation Tool Kit has been developed. 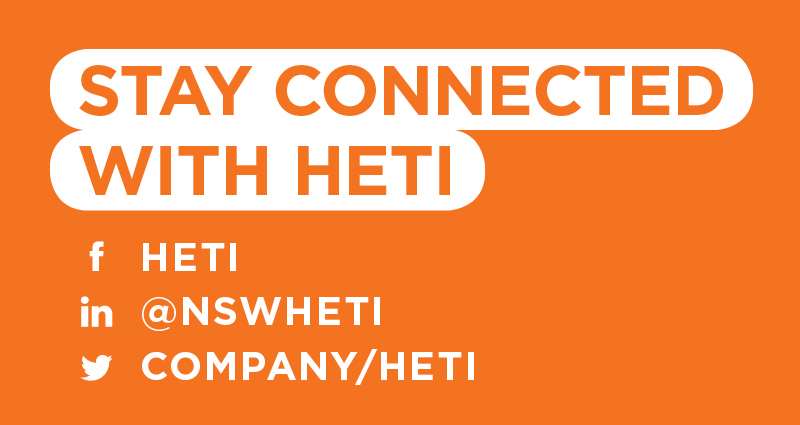 This tool kit assists with deciding where to start with the implementation of the framework. 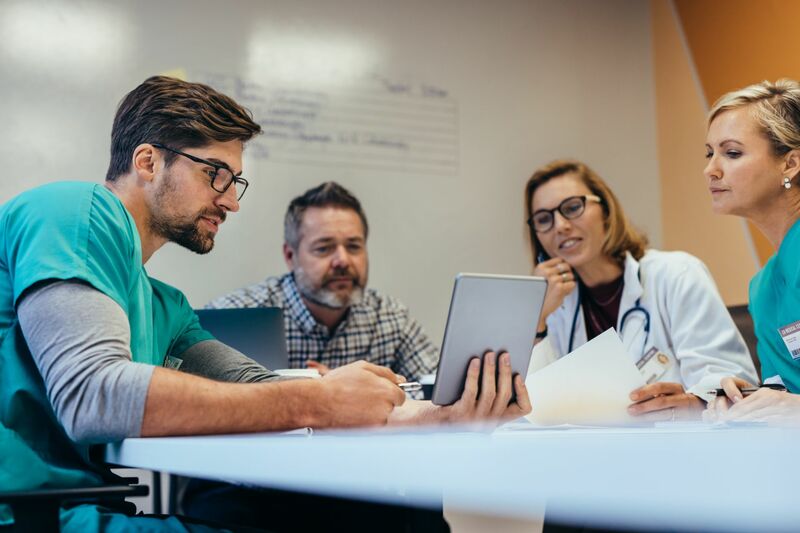 It includes a decision tree with questions that will assist identification of the implementation stage that you and or your Local Health District or Specialty Network is up to. The tool kit identifies questions, activities and tools that will assist with each stage of implementation. It also contains hyperlinks to direct you to the relevant tools and templates (below). 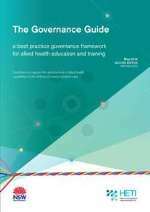 The Governance Guide Implementation Train the Trainer Workshop Program was rolled out across NSW Local Health Districts and Specialty Networks in 2014/15. 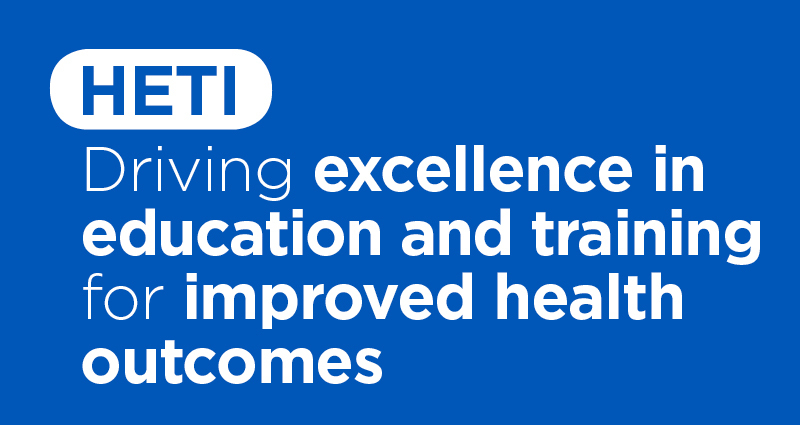 The Program was aimed at allied health professionals interested in learning more about implementing governance for education and training within their workplace. Click the images below to download the resources.